A 6-minute walk from Sport Stadium Lisboa e Benfica, this polished apartment hotel is also 4 km from the Calouste Gulbenkian Museum and 6 km from Lisbon Airport. Contemporary studios have Wi-Fi and flat-screen TVs, as well as kitchenettes, living areas with sofabeds, and bathrooms with rainfall showers. The 1- and 2-bedroom apartments provide full kitchens and separate living rooms, plus access to a gym and a rooftop infinity pool. Room service is available. A breakfast buffet is served in an airy restaurant. A relaxed rooftop bar offers stadium views. Covered parking and airport transfers can be arranged. 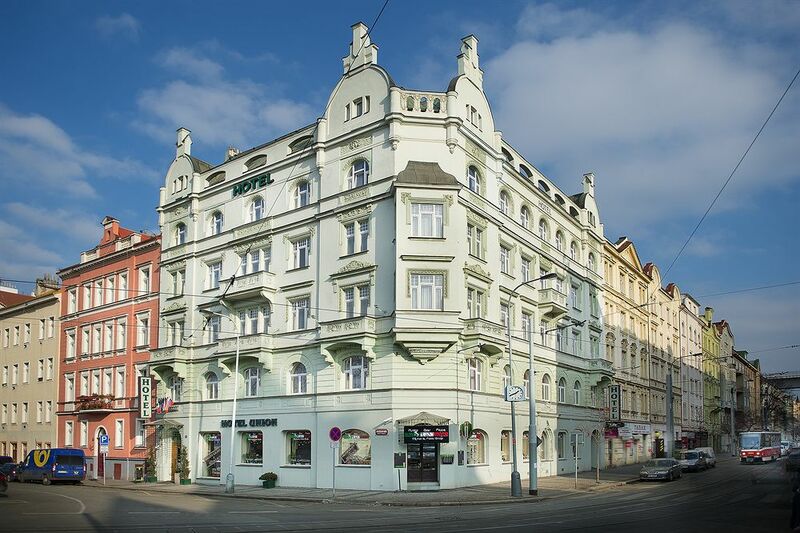 Under a minute's walk from a tram station, this stately, art nouveau style hotel is 2.9 km from Charles Bridge and 13 minutes' walk from Vyšehrad castle. Offering Wi-Fi and courtyard views, the casual rooms also have flat-screen TVs and minibars. 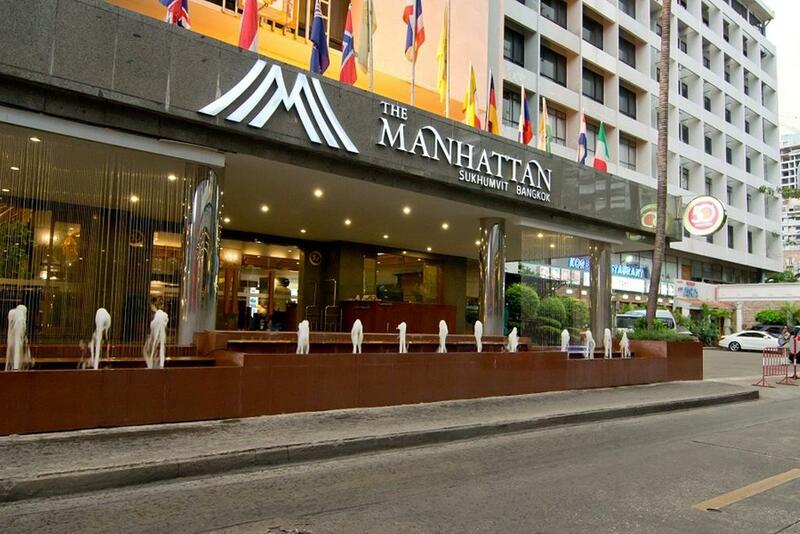 This modern, downtown hotel is a 4-minute walk from the metro, 2 km from Erawan Shrine and 3 km from Pratunam Market. 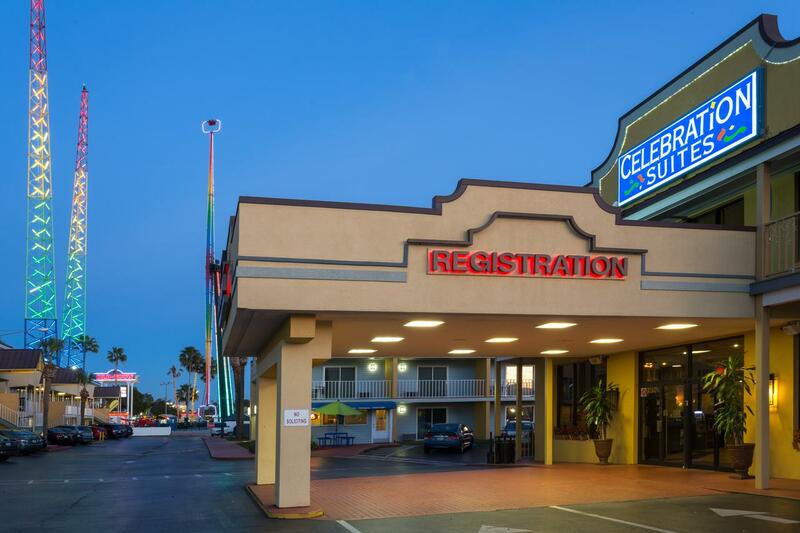 The modest rooms and suites come with Wi-Fi, flat-screen TVs, and tea and coffeemaking facilities. Upgraded rooms add minifridges and DVD players; some have separate living areas. Suites add separate bedrooms. Room service is available 24/7. There are also 3 restaurants serving Korean, sushi and Italian cuisine, a 24-hour coffee shop and a lobby bar, as well as an outdoor pool. Other amenities include a fitness center, a spa, a karaoke room and a smoking room. 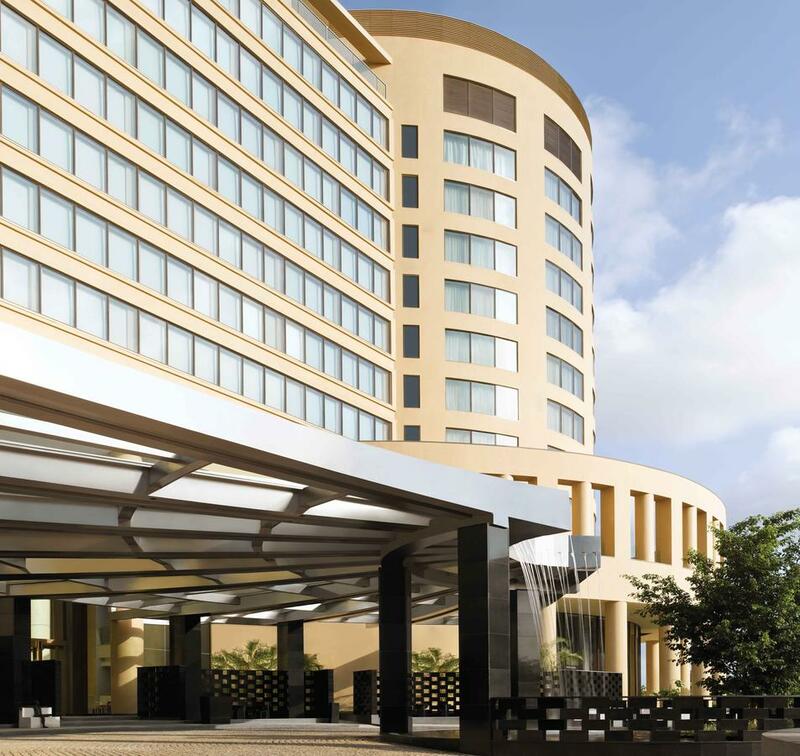 In the Bandra Kurla commercial district, this sophisticated hotel is 8 km from Siddhivinayak Temple and 7 km from Chhatrapati Shivaji International Airport. 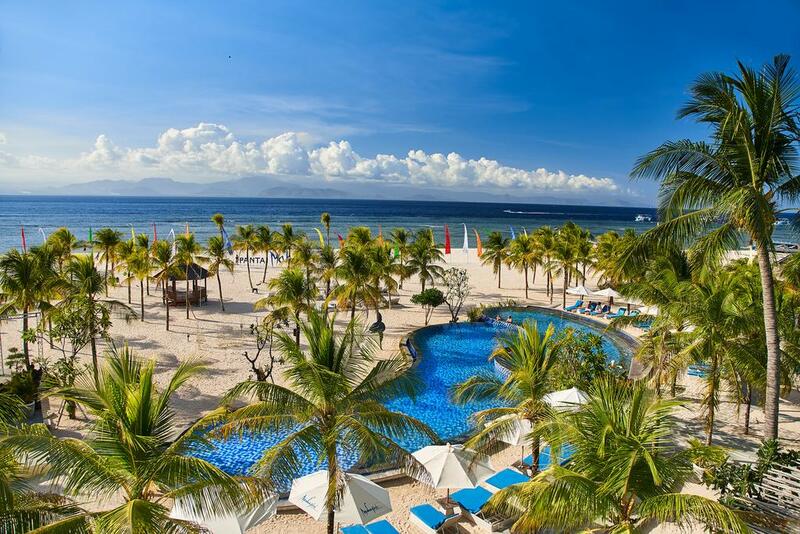 Mahagiri Resort Nusa Lembongan sits on the largest white sand beach on the island. Called Pantai Mahagiri, the beach is equally as famous for its sunrises and sunsets with views going back to mainland Bali and majestic Mount Agung. 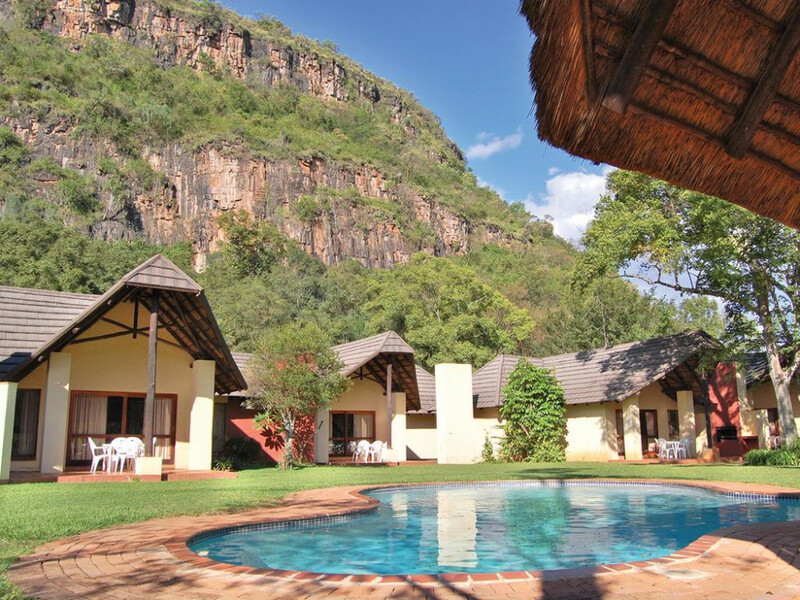 The lodge has units that offers accommodation for two to four people, making it ideal for couples or families. All of the units have en-suite bathrooms with either showers or baths and are comfortably equipped for a relaxing stay. 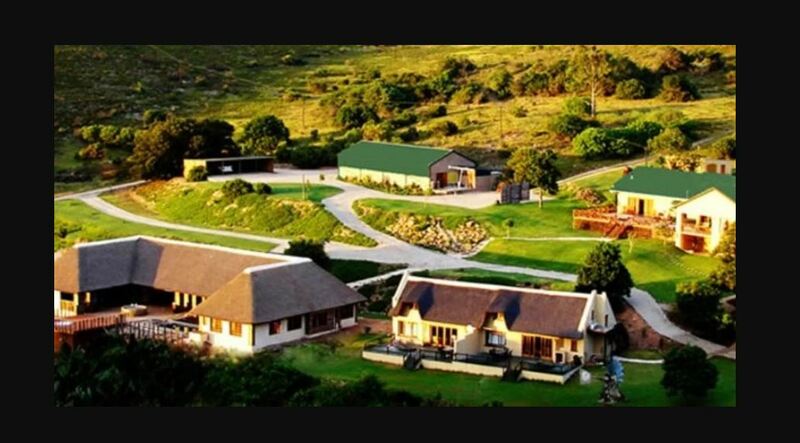 This is a great base for all nature lovers or honeymooners looking for a secluded getaway. A 3-minute walk from the Suburban SEPTA station, this all-suite hotel is also a 9-minute walk from the Pennsylvania Convention Center. Studio and 1-bedroom suites come with fully equipped kitchens and dining areas, cable TV and WiFi. Some have balconies. Upgraded extended stay suites are also available. Amenities include a seasonal rooftop pool, a 24-hour fitness center and laundry facilities on every floor. An Irish pub and an Asian restaurant are also on-site. 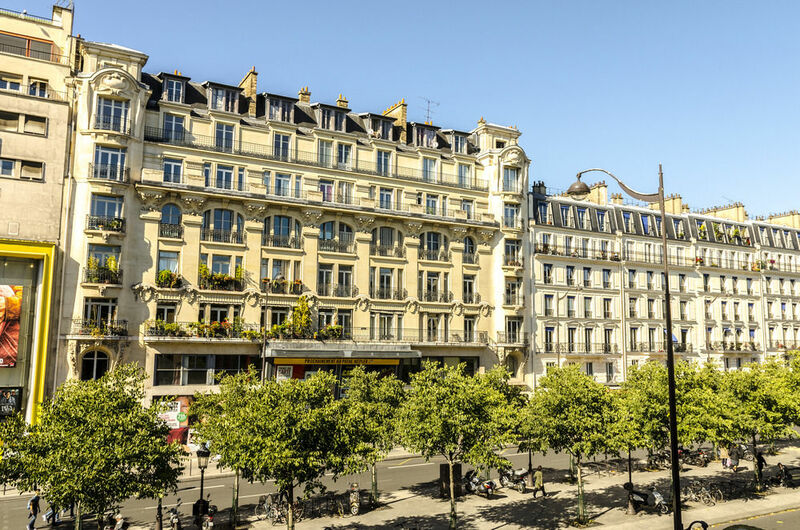 Set in a classic stone building, this understated hotel is steps from Place de Clichy metro station, a 4-minute walk from the iconic Moulin Rouge cabaret and 1.4 km from the Palais Garnier opera house. 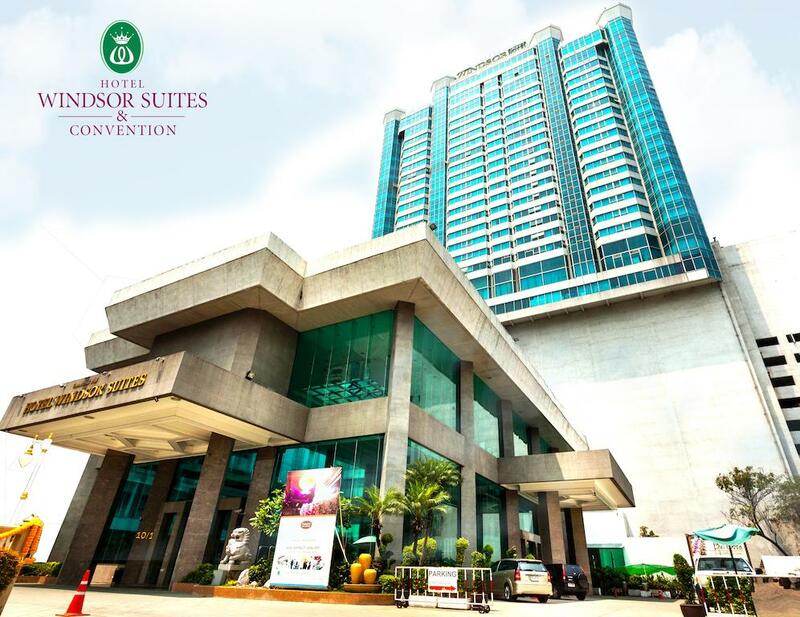 The straightforward rooms offerWi-Fi, desks, and tea and coffeemaking facilities, plus flat-screen TVs with satellite channels. 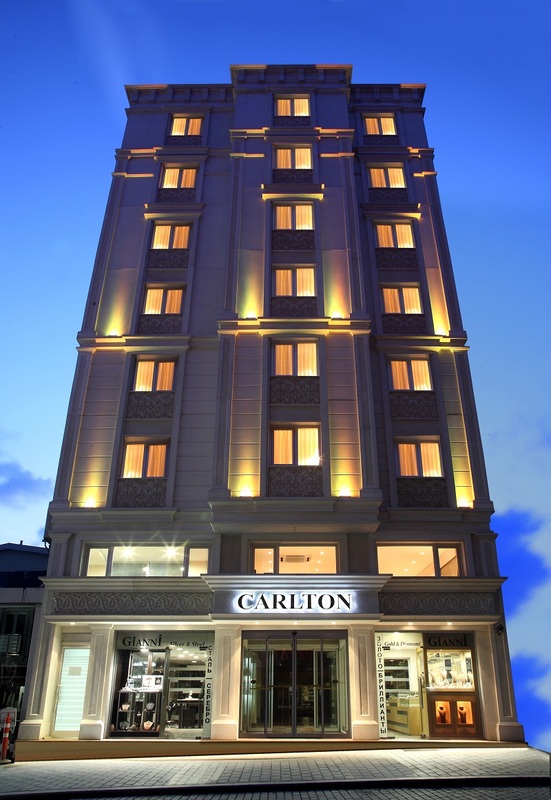 In the old world Sultanahmet district, this elegant hotel is an 11-minute walk from a tram stop and 2 km from both Sultan Ahmet Camii, or the Blue Mosque, and the religious mosaics at the Ayasofya Müzesi. The chic, modern rooms feature Wi-Fi, flat-screen TVs and minifridges. 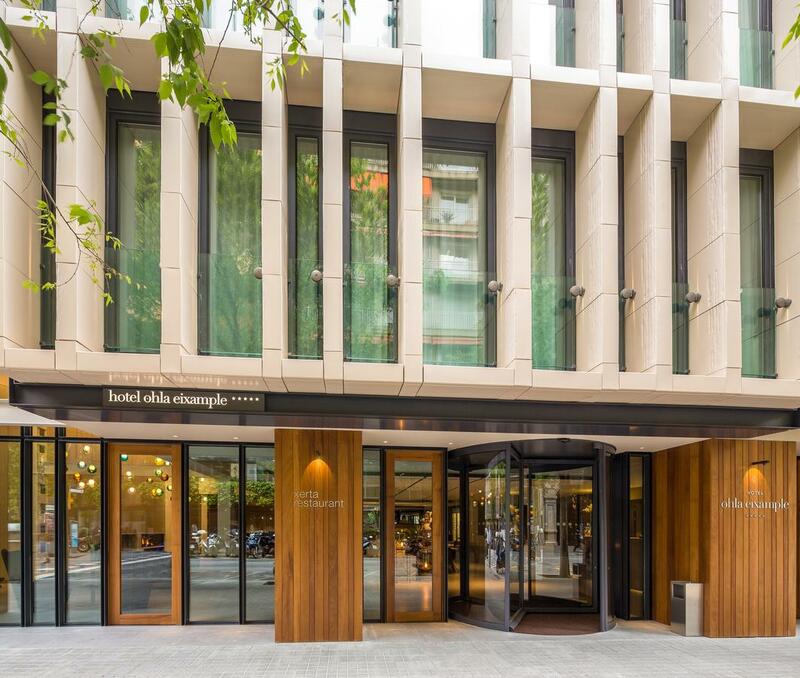 Set in a bustling, eclectic neighborhood, this upmarket hotel among shops and eateries is an 8-minute walk from Casa Milà, Antoni Gaudí's famous art nouveau building, and a 13-minute walk from Passeig de Gracia train station. 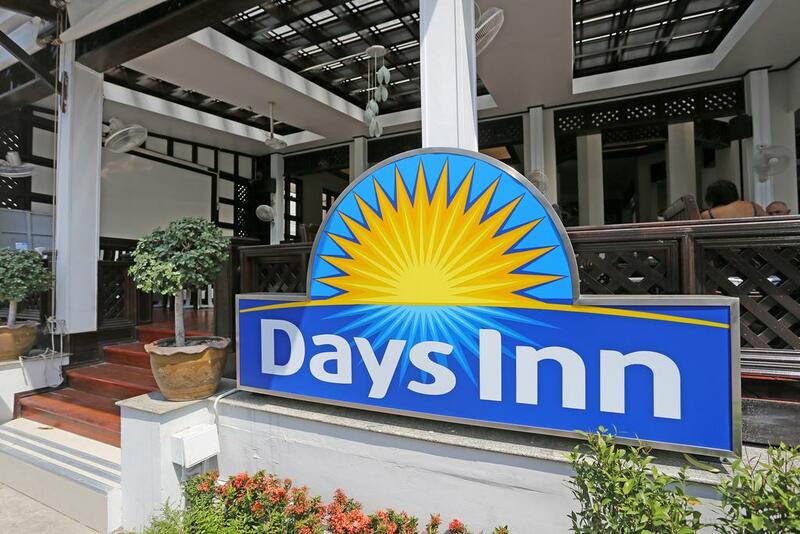 A 6-minute walk from the lively Patong Beach, this laid-back, unpretentious hotel is 10 km from the revered Wat Chalong temple and 13 km from the scenic Khao Rang hill look-out point. Relaxed rooms with subdued decor have satellite TV, minifridges and Wi-Fi (surcharge). Some rooms come with balconies or extra beds. Room service is available. Amenities include an airy, casual restaurant serving local and international cuisines, plus an rooftop, outdoor pool with bar service. Massage service is offered. This refined hotel in a former art deco-style theater dating from 1924 is a 6-minute walk from Brussels-Congress train station, a 13-minute walk from the Grand Place and 2 km from the Centre for Fine Arts. Contemporary rooms offer Wi-Fi, flat-screen TVs, mini fridges and safes, plus tea and coffee makers. Room service is available. 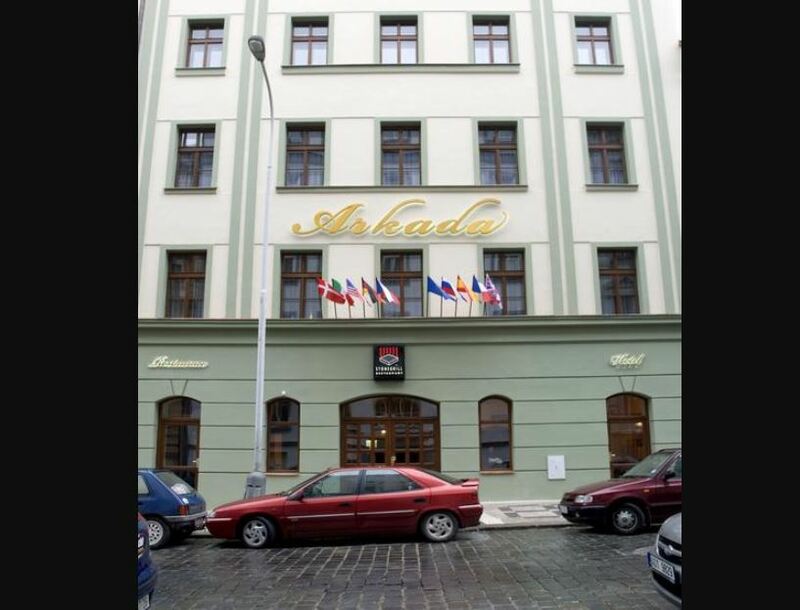 A 5-minute walk from the nearest metro station, this conservative hotel is 2 km from Old Town Square and 18 km from Václav Havel Airport Prague. The straightforward rooms come with minibars, Wi-Fi and flat-screen TVs. Some rooms add air-conditioning and/or balconies. Suites provide living areas. This view around the hotel is breathtaking and one feels at peace in this place. This has been a fantastic experience we will definitely come back.The Sudwala Caves contain the largest dolomite chamber in the world. 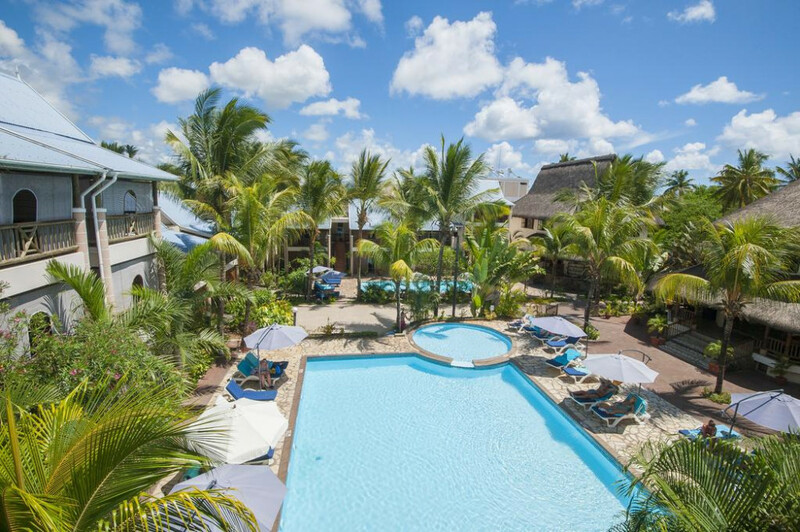 - A 2-minute walk from Trou-aux-Biches Beach, this relaxed low-rise resort in tropical gardens is 4 km from Mauritius Aquarium and 18 km from the 18th-century Sir Seewoosagur Ramgoolam Botanical Garden. - Bright, unfussy rooms have flat-screen TVs, minibars, and tea and coffeemakers, plus furnished balconies or terraces. Some rooms have sofas. - Upgraded rooms add Wi-Fi. Room service is available. 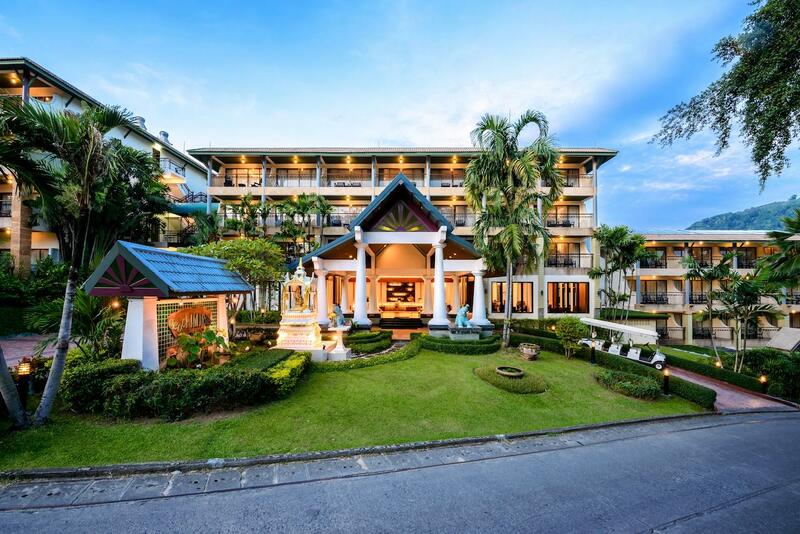 On a relaxed street, this laid-back spa resort with a traditional, peaked-roof entrance is an 8-minute walk from Kata Beach and the Andaman Sea, and 9 km from Wat Chalong Buddhist temple. The airy rooms provide Wi-Fi, flat-screen TVs, minibars, and tea and coffeemakers. Upgraded rooms feature sea views. Villas add hot tubs, while suites offer balconies and separate living rooms. Children age 2 and under stay at no extra charge. Breakfast is. Other amenities include 2 restaurants, 3 outdoor pools, and a spa with a hot tub, a sauna and a steam room. 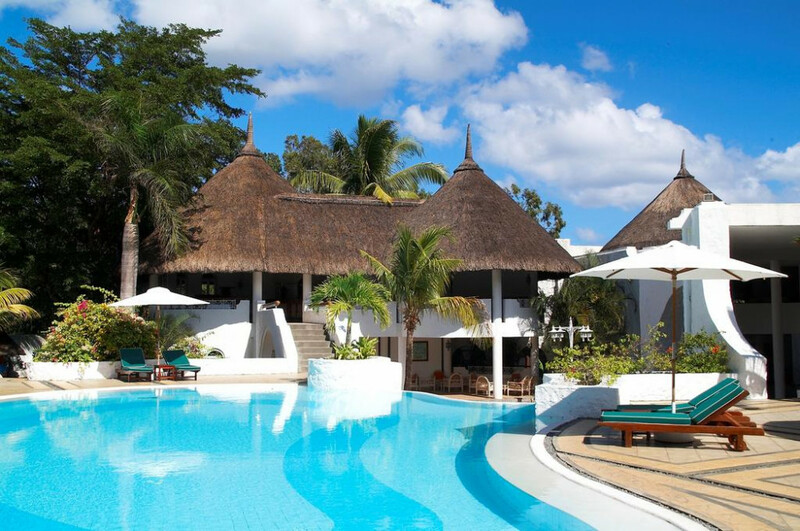 There's also a poolside bar, a fitness center and a kids' club. 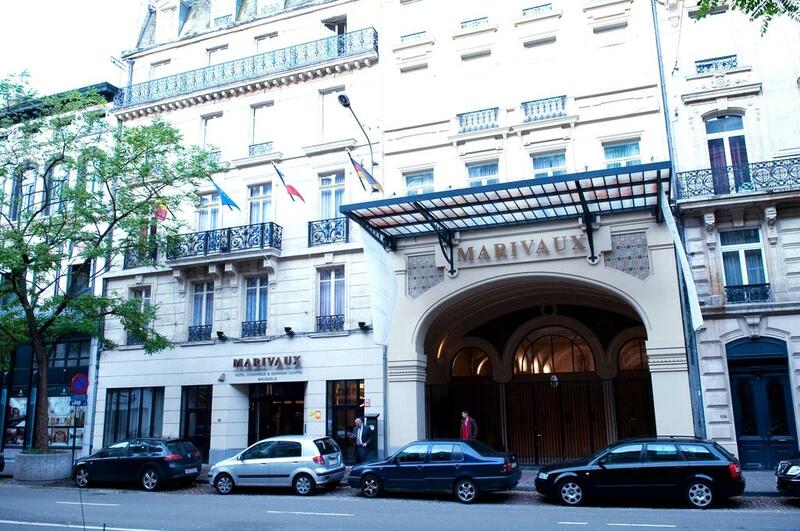 Marivaux is a contemporary 4 star hotel situated in the business centre of Brussels. 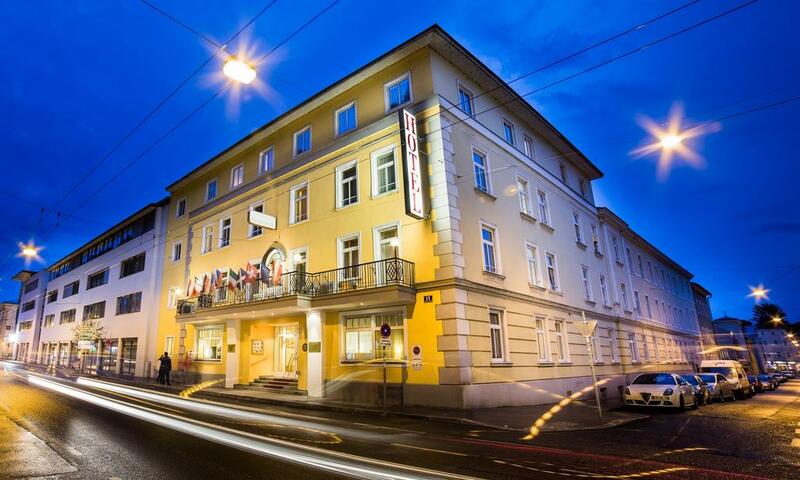 It has stylishly decorated guest rooms and provides 9 meeting rooms, one restaurant and a cosy bar.